On Monday the talk about local team went to Stanhope Hall in Highgate for a second session. William talked to the group about how a website can help with local campaigning and getting their message across. We then worked with the Stanhope Women’s Group on developing the site they created during the fist session. 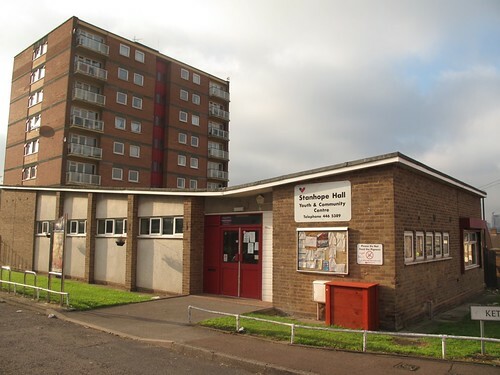 The Stanhope Women’s Group plan to use their WordPress blog to cover all the activity within the Stanhope Hall centre, which is a real focal point for the community. 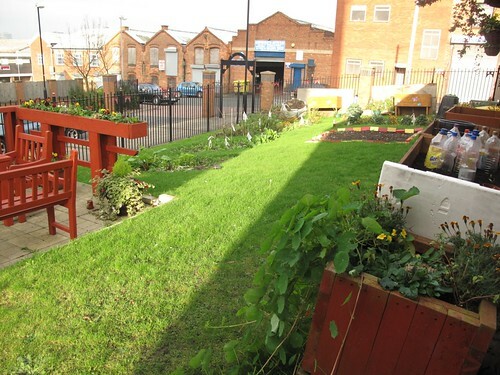 So much goes on there that is well worth bringing to a wider audience, such as their garden, which grows some of the food that’s eaten in their community lunches and the herbs for the womens’ group’s holistic medicine course. We helped a member of the Highgate Neighbourhood Forum create a WordPress blog to keep track of reporting issues to the council and making sure these are resolved. We also spoke to the person behind Abacus Flats (Bradford Street, Digbeth) about how she can safely use her WordPress blog to discuss reoccuring problems within the three apartment blocks, hold the property management company to account and create a sense of community amongst the residents. It was a great follow-up session that let us delve a bit deeper into the potential of the community websites created once we had gotten past the initial set-up stages. We’ll be keeping in touch with the people we met at Stanhope Hall, giving them ongoing support and poping by every so often to enjoy one of their delicious community lunches!